"De-fence has used Paperturn for the last two years. It is very flexible and easy to work with. The user interface makes sure that everyone can easily adapt to the system. We have our Paperturn catalog attached as a link in every email we send out to customers. Here customers quickly have an overview of our products. De-fence would always recommend Paperturn to others. so easy to use. 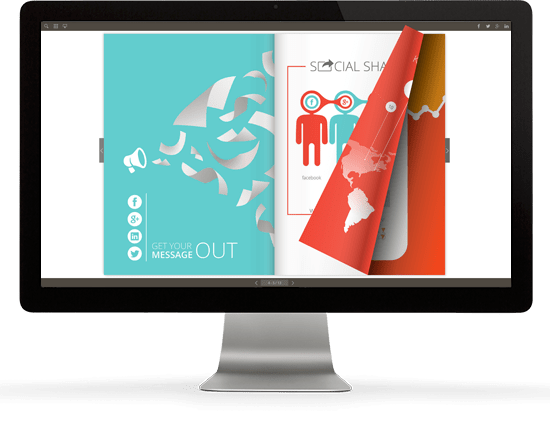 Now our brochures look in a professional way!" 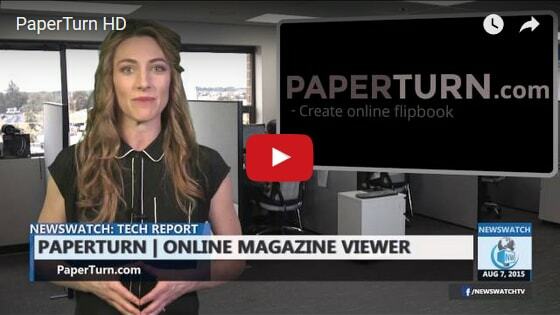 "I have used Paperturn.com for a few years. For my own company but also for my customers. 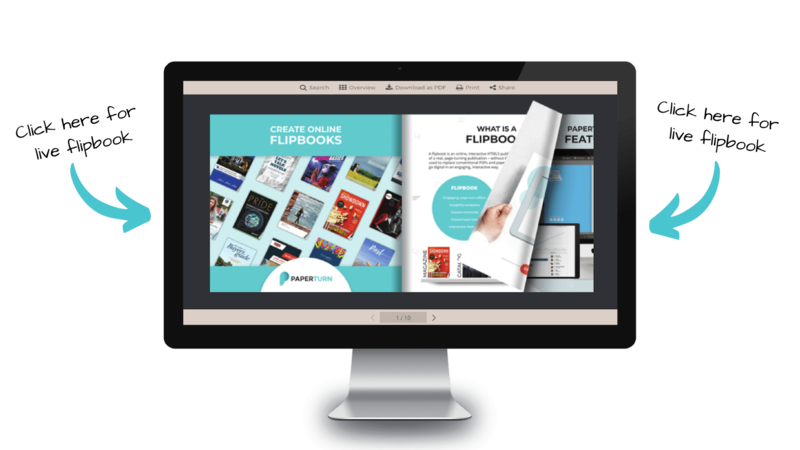 I choosed Paperturn because it is easy to use and it has a lot of cool features that do not cost extra. Also the big advantage of Paperturn is the content that will be indexed by Google. I would definitely recommend this to everybody, which works with PDF files. Go ahead and upload them to Paperturn.com"